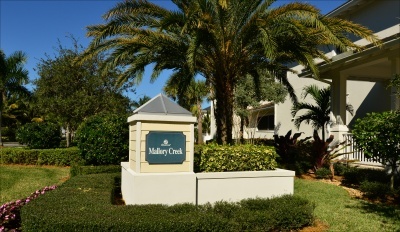 Located in Jupiter, Mallory Creek is a lovely neighborhood comprised of Key West-inspired homes and townhomes, with square footages ranging from 1500 to 3800. There are a total of 18 floor plans available. Residents enjoy the community clubhouse, as well as being within close proximity to everything Abacoa and Jupiter has to offer.